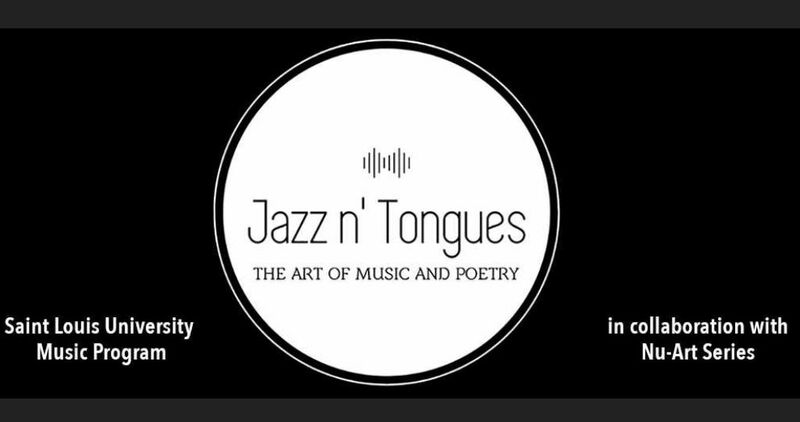 The Jazz n’ Tongues concert series presents The George Sams Experience on Friday April 5 in the Studio Theatre in on the Saint Louis University campus. The performance, a joint venture by the Music Program at Saint Louis University and Nu Art Series, begins at 8pm at the theatre in Xavier Hall,3733 West Pine Mall, 63108. Tickets are $10 ($5w/SLU ID). Students are free with ID from any school.